We love customers! Towncentre Taupo is committed to service excellence, and we recognise individuals in our CBD who consistently provide outstanding customer service with our monthly Customer Care Award. The Customer Care Award recognises excellence in customer service and celebrates the “Best of the Best” each month as judged by Towncentre Taupo’s mystery shoppers. 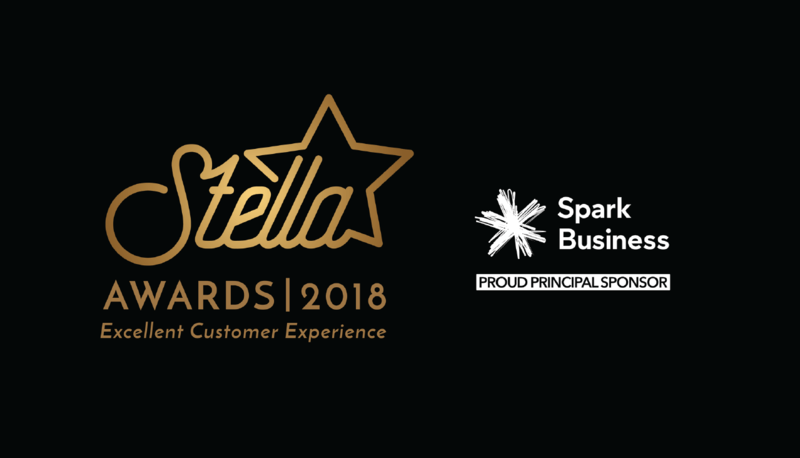 Towncentre Taupo and the Taupo Chamber of Commerce and Industry together deliver the Great Lake Taupo Business Awards and the Stella Awards for Excellent Customer Experience. Both programmes are free and open to all businesses in Taupo, Turangi and Mangakino. Follow the links for more information.